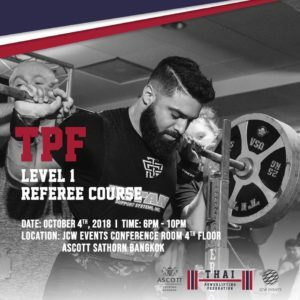 The Thai Powerlifting Federation recently announced that it will be running its second level 1 coaching course on the 2nd and 3rd of October 2018, from 6pm to 10pm on both days. 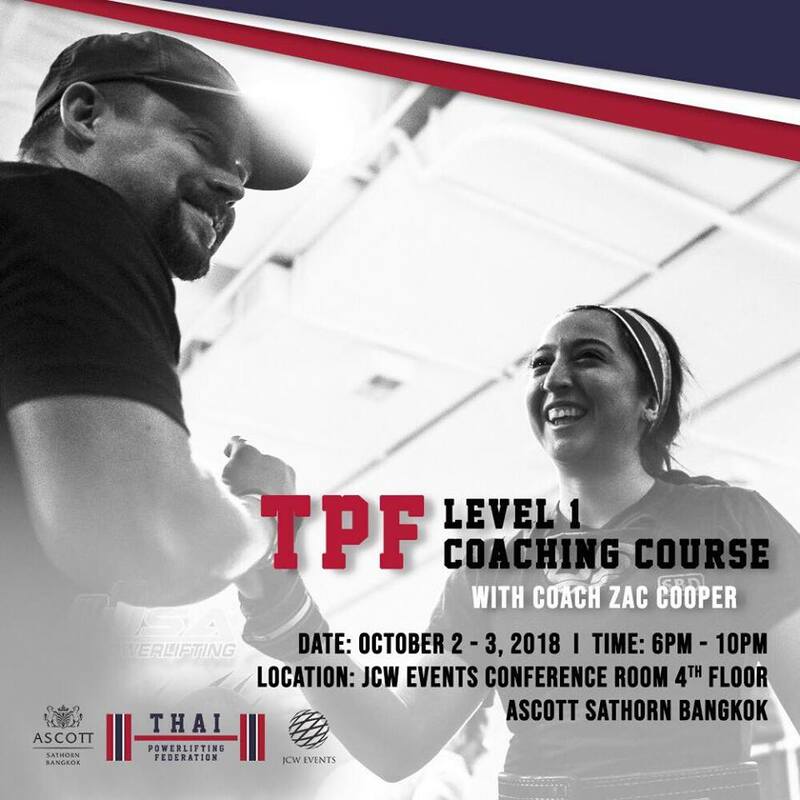 The course will be held at the TPF training center located on the 4th floor of the Ascott Sathorn Bangkok. The closest BTS station is Chong Nonsi. 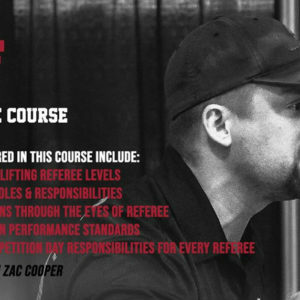 This follows on from the popularity of the first level 1 coaching course that filled up within one day of being announced. We highly recommend that you book your place early. 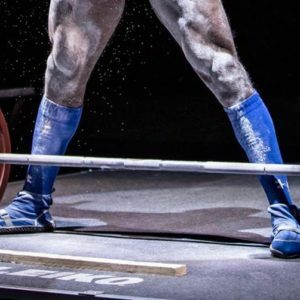 The course will be delivered by top international IPF coach Zac Cooper and is capped at 20 participants. 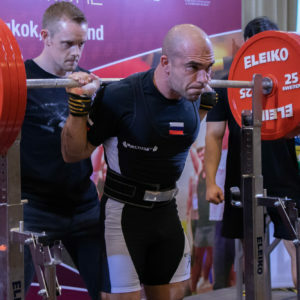 This is the only Powerlifting Coaching Certification program that exists in Thailand and is your best way to become a great powerlifting coach.